We’re getting an animated Super Mario Bros. movie, and it’s coming to us from Illumination Entertainment and Nintendo. The partnership was announced today by Representative Director and President Tatsumi Kimishima. 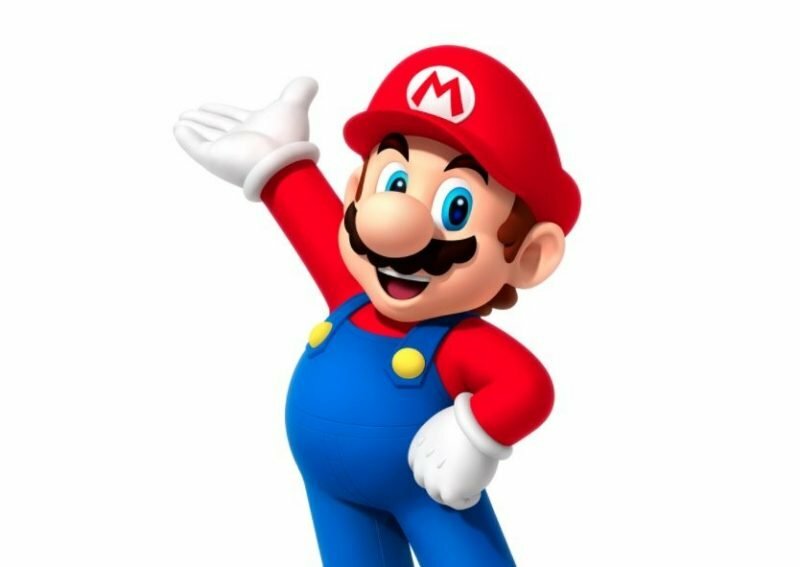 The Super Mario Bros. movie will star, of course, Mario and will be produced by Chris Meledandri, Founder and CEO of Illumination, and Shigeru Miyamoto, Representative Director, Fellow of Nintendo. You can check out the tweet from Nintendo America below. The film set in the world of Super Mario Bros. will be co-financed by Universal Pictures and Nintendo and distributed theatrically worldwide by Universal Pictures. There was a live-action film Super Mario Bros. released back in 1993, directed by Annabel Jankel and Rocky Morton, written by Parker Bennett, Terry Runté and Ed Solomon. The film starred Bob Hoskins, John Leguizamo, Dennis Hopper, Samantha Mathis, Fisher Stevens, Fiona Shaw and Richard Edson. The film was panned by critics, but it was nominated for Saturn Awards for Best Costumes and Best Makeup. What do you guys think of an animated film based in the world of Super Mario Bros.? Let us know your thoughts in the comments. Tags: Games, super mario bros.